We have over 20 years of experience and insider knowledge of the industry. 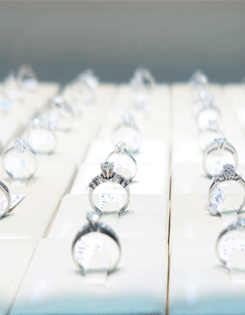 Our team of experts has helped over 53,343 shoppers find the right conflict-free diamond with our comprehensive guides and offering honest and unbiased advice by answering your questions. 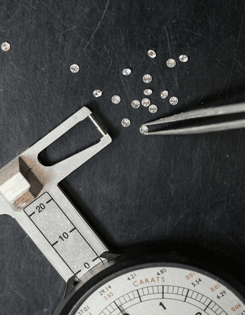 We will help you sift through hundreds of thousands of loose diamonds online in order to find the one that best fits your needs. For most people, buying a diamond engagement ring is (hopefully) a once in a lifetime event that is fraught with stress and anxiety. So many unscrupulous jewelers in the market use tricks and scams designed, at best, to simply rob you of value and put more profit in their pockets; but, at worst, to completely rip you off. 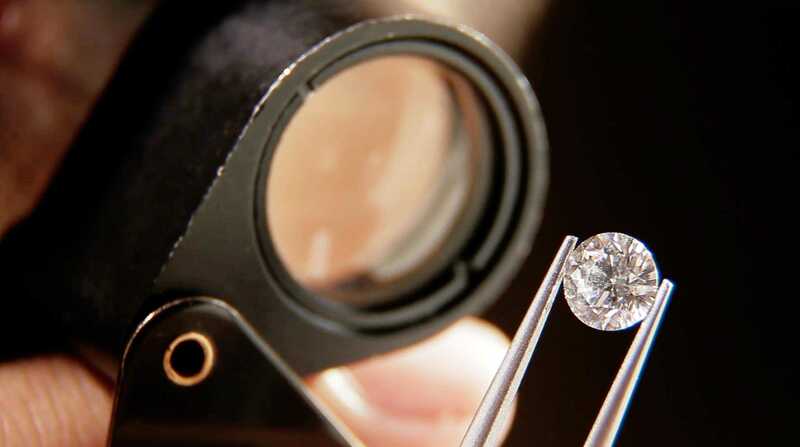 We have condensed the knowledge we have gained working for one of the world’s largest diamond manufacturers into the articles on this site. Learn from us how to avoid the most common pitfalls and get the most value possible on your purchase. 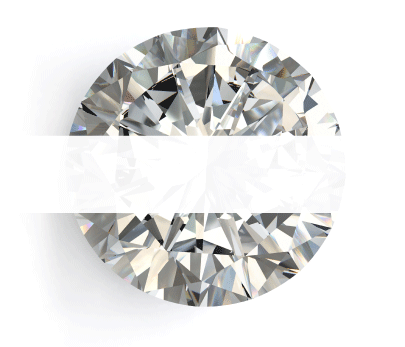 We will teach you how to choose the optimal combination of color and clarity specifically for the shape you prefer while getting the highest carat diamond within your budget. 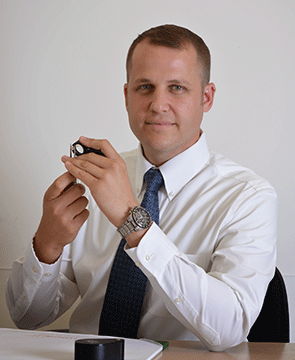 Our reviews are unbiased and based on real experiences to help you determine the best place to buy a diamond. 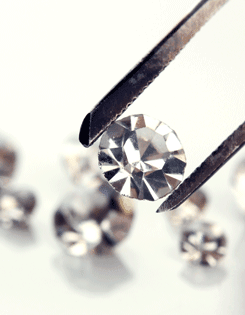 Here are our most popular reviews on the top diamond retailers. Our experts have collectively spent decades in the industry to provide you with free and unbiased advice. Here are our most popular articles. Read what our customers are saying. The reviews shown here were collected independently by iVouch, and are presented unedited. 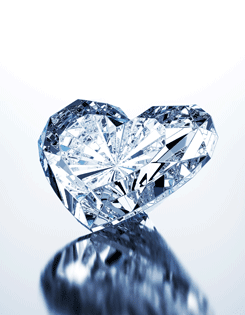 The Diamond Pro was my secret weapon, and it should be yours. Mike was GREAT with finding us an amazing diamond for my engagement ring! He found us a dazzling stone for UNDER our budget! 100% of the credit for my fiancee's perfect ring goes to them. No questions, No judgement, No impatience. The Diamond Pro is a team of experts who will teach you to identify scams and avoid spending money on features you can't see.